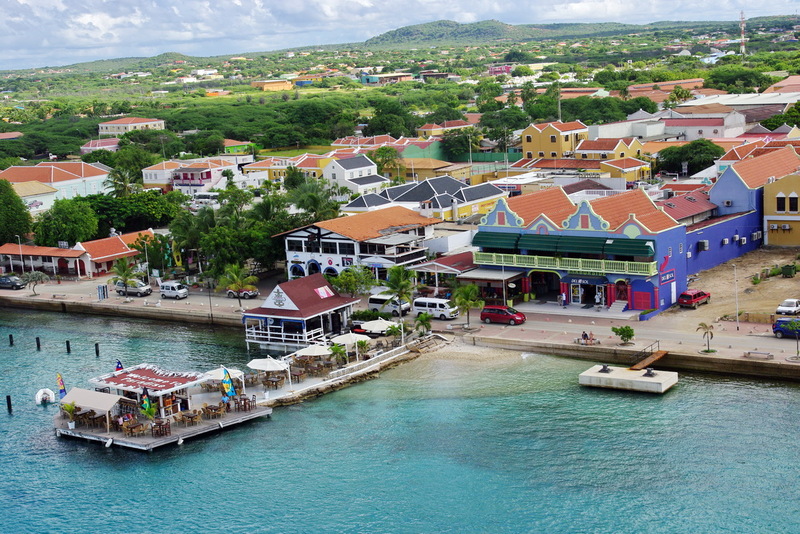 Colourful Kralendijk is the capital city of the island of Bonaire. The name Kralendijk is derived from the coral reef and the local population also refers to it as Playa. With 12,531 residents, the capital city is the largest city on the island. 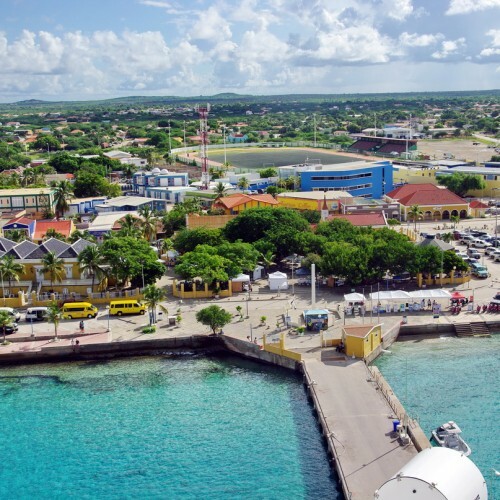 However, it is not the oldest city of Bonaire; that would be Rincon, which is located to the north. Kralendijk has a lovely boulevard where one can take enjoyable strolls. If you are really lucky, the dolphins may surface to greet you. Kralendijk’s boulevard boasts many great restaurants. It Rains Fishes is a personal favourite of ours. You can also enjoy a drink at one of the many bars, like Little Havana, which we love. Waking up with a good cup of coffee and a beautiful view is perfect at Karel’s Beach Bar. GIO’s is the perfect place to cool down after a stroll on the boulevard. After all, according to PB Car Rental Bonaire, GIO’s is one of the best ice cream parlours on the island. Consult our employees for more tips and information on restaurants and bars. Cruise season runs from October through April. During this period many large cruise ships dock at Kralendijk. During cruise season, in particular, there are many local markets at which tourists can buy souvenirs. You can also visit the many shops in Kralendijk for gifts to take home with you. Kralendijk also has numerous clothing shops. The Dutch visitors who long for the Netherlands can shop at an authentic Blokker or Zeeman. Just a tad further you can even shop at Albert Heijn!